UPDATE 09/10/08: The officer shot while trying to rescue the unconscious victim amidst a chaotic dog attack was mistakenly shot by another officer. Police say the officers had split up on opposite sides of the woman's yard and were trying to find a way to shoot the dogs without putting the woman in danger. An officer fired at the dog, but missed. The bullet hit officer Robert Banda in the leg. Banda will be off duty for a few weeks as he recovers. 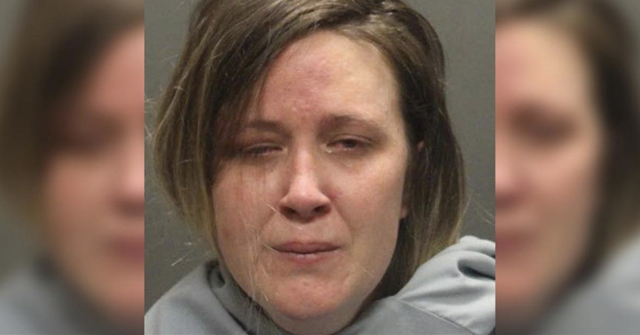 Wichita Falls, TX - A 911 call led police, first responders and animal control officers to an attack that seriously injured a Wichita Falls woman. When officers arrived, she wasn’t moving. 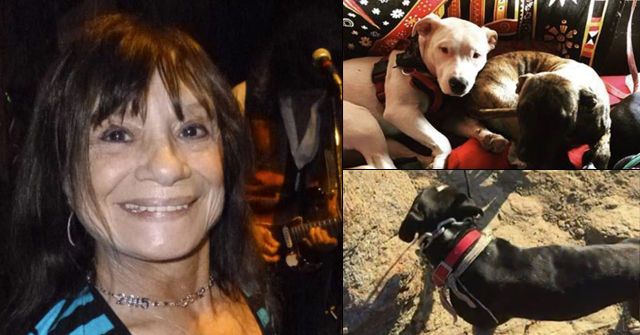 Police said they believe 46-year-old Aurora Castro is the owner of the dogs that were mauling her. The victim was sent to United Regional Health Care System then airlifted to Parkland hospital in Dallas. Police Officer Robert Banda suffered a gunshot wound to his leg as officers worked to get the dogs off Castro. He was also sent to the hospital. Police continue to investigate the incident -- no one knows where the bullet came from. 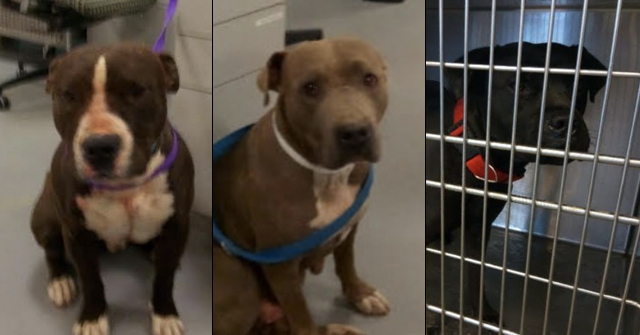 The four large dogs were described as: a rottweiler-mix, pit bull-mix, lab-mix and a lab pit bull-mix (which is also called a "pit bull-mix"). Salt Lake , UT - A man walking his dog was attacked by two pit bulls. Neighbors said the attack was severe. Zach Todd of Salt Lake County Animal Services agreed, "It was severe. Bites, tearing of the flesh and punctures on the arm." The victim had been walking his dog when two pit bulls got loose from their yard and attacked. Just one more example of pit bull animal-aggression. How many more people and pets need to be injured by this genetic trait? 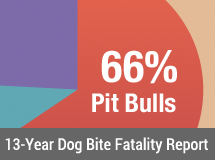 Pit bulls were selectively bred for several hundred years to attack dogs and other animals. The bull-baiting trait dates back over two thousand years. This is likely why we see a single pit bull attacking a horse (and a group of horses) still today. A single pit bull is just as deadly to a horse as a pack of wild dogs. Fortunately, the owner of the pit bulls, Roland Lee, turned the animals over to authorities to be euthanized. The victim, who remains unnamed, is recovering in the hospital and is reported to be in good condition. Senior citizens walking small dogs in a neighborhood with pit bulls a is tragedy waiting to unfold. It's mind blowing that the AARP and many policymakers are blind to this issue.